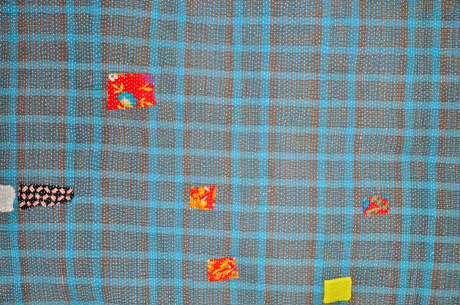 The tradition of making Kantha quilts started centuries ago as a simple necessity amongst women from the rural regions of Bengal and Bangladesh who layered and hand-stitched worn fabric and saris together to make something new for their loved ones to keep warm. 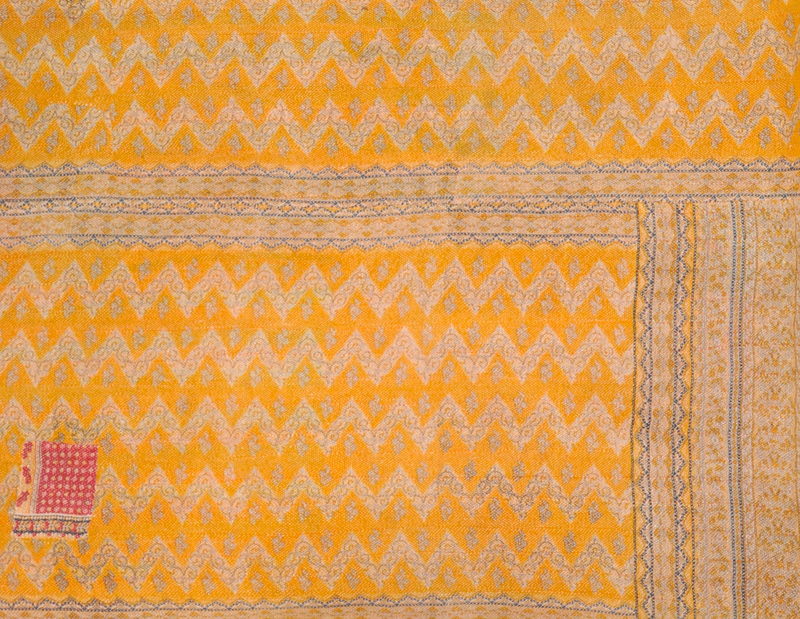 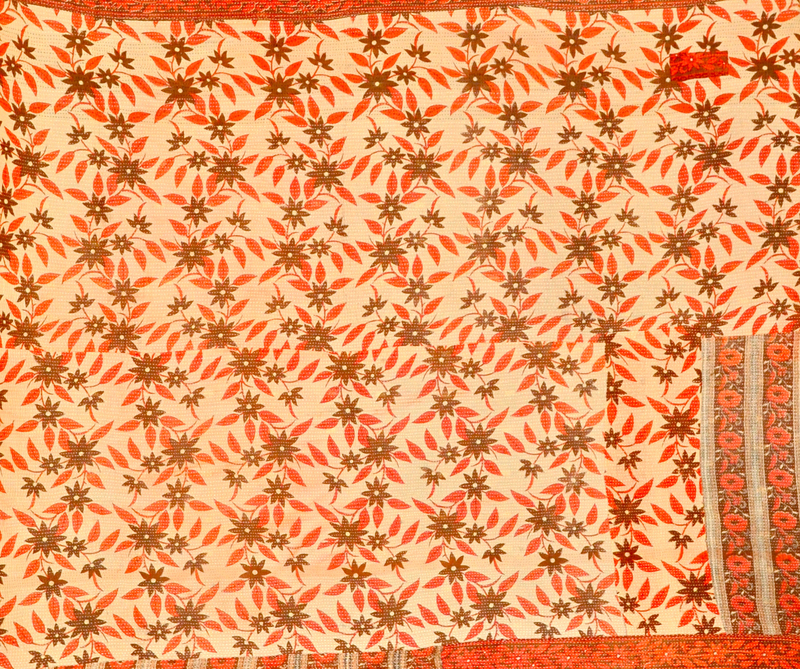 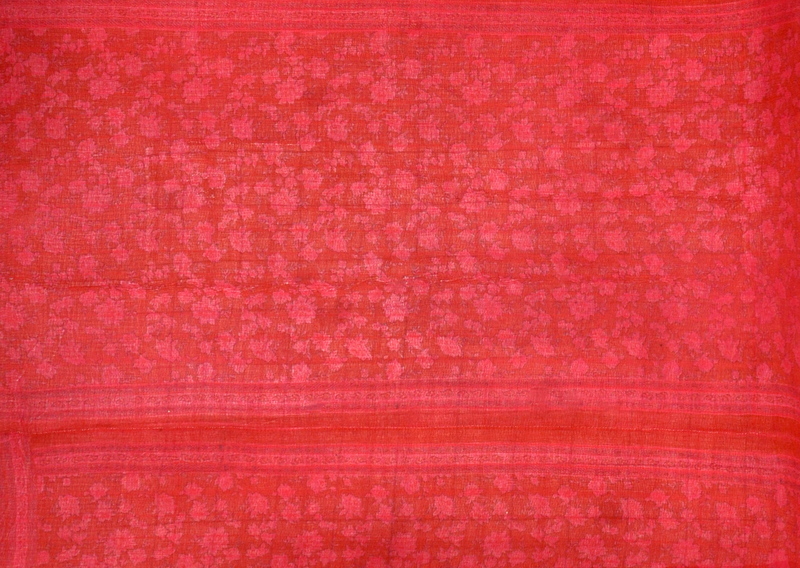 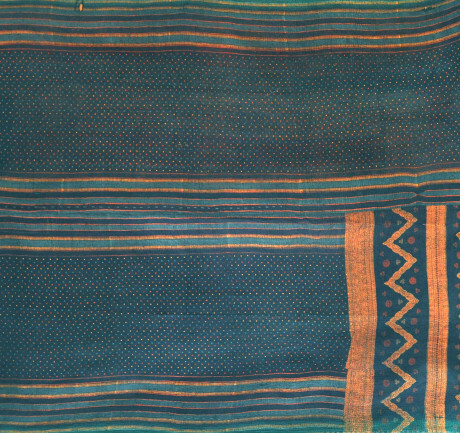 These quilts typically feature two or more different, beautifully unique prints on either side (known as Kantha Dorokha). 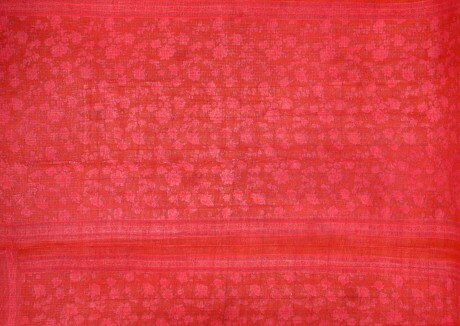 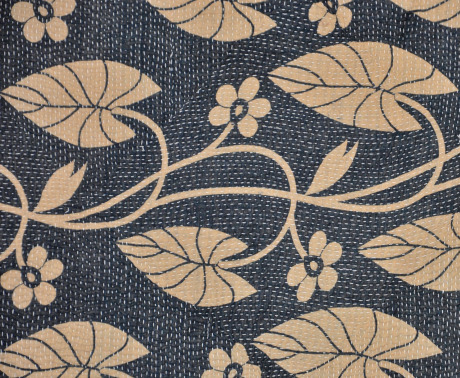 The layers are held together by a Kantha (running) stitch, which gives them a charming rippled appearance. 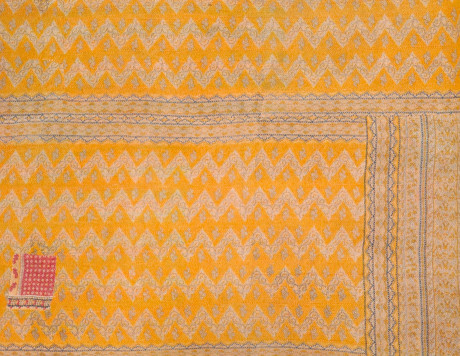 The world has caught on to the imperfect beauty of these hand made quilts resulting in the exportation of machine made Kantha quilts, but we don’t think they hold a candle to the delightfully rustic handiwork of mothers, sisters, aunts and grandmothers who have found a new means of supporting their communities through this old tradition. 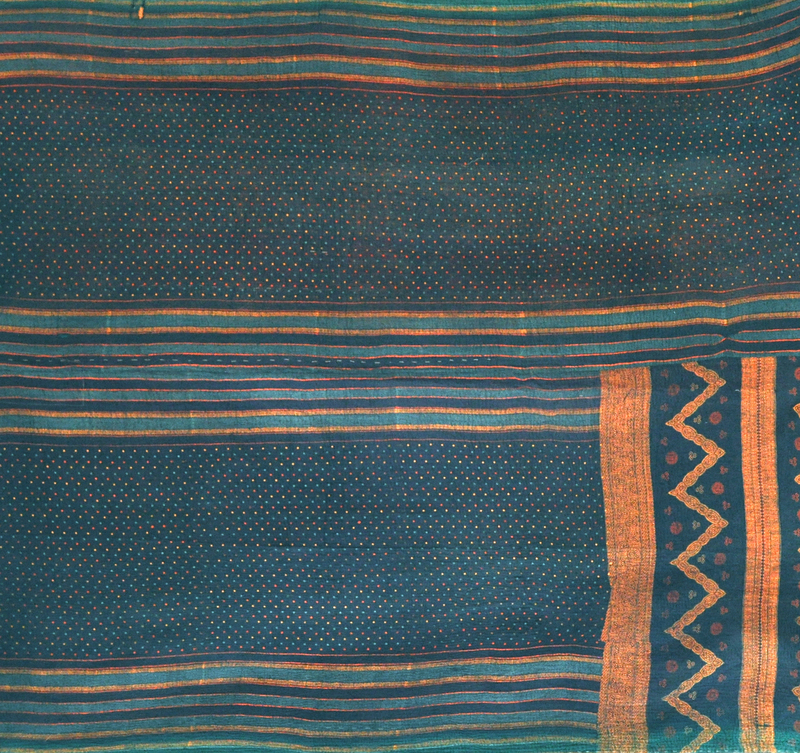 Kanthas frequently have contrasting patches on them, which only add to their appeal in our opinion. 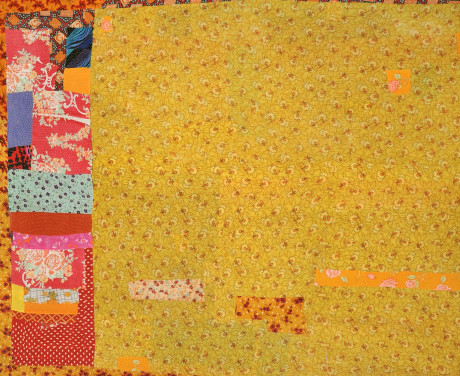 Some examples, below, of full sized quilts illustrating the one-of-a-kind character of hand-sewn Kantha.